“The integrated process of information gathering, analysis, planning, consultation, decision-making, allocation of resources and formulation and implementation, with enforcement as necessary, of regulations or rules which govern fisheries activities in order to ensure the continued productivity of the resources and the accomplishment of other fisheries objectives. The fisheries management authority and the interested parties. 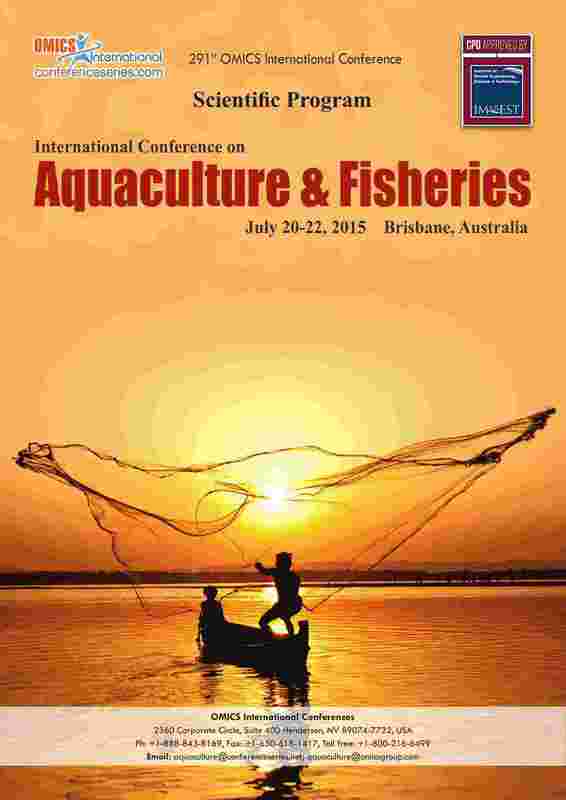 The fishers and fishing companies would usually be the major participants amongst the interested parties. The fisheries management authority is that entity which has been given the mandate by the State (or States in the case of an international authority) to perform specific management functions. In many countries that authority would be a Department of Fisheries or, within a broader Department, a Division of Fisheries.